The EU and the UK made "decisive steps" on Monday (19 March) towards a Brexit agreement that should help launch the work for a future trade agreement when EU leaders meet this week, while leaving crucial issues still unsolved. 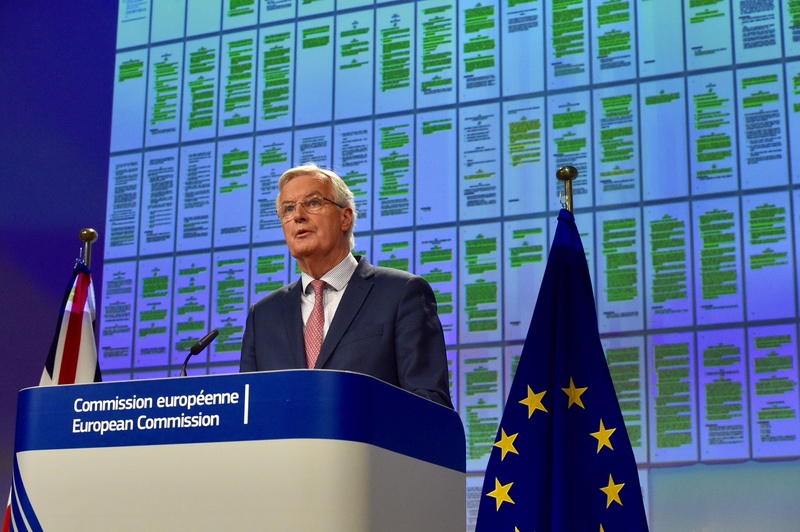 "Over the last few days we've done an essential part of the road towards an orderly withdrawal," EU negotiator Michel Barnier said in a press conference, showing the 130-page latest version of the Brexit deal with all agreed parts in green. But "nothing is agreed until everything is agreed," he warned, insisting that "a lot of work needs to be done". 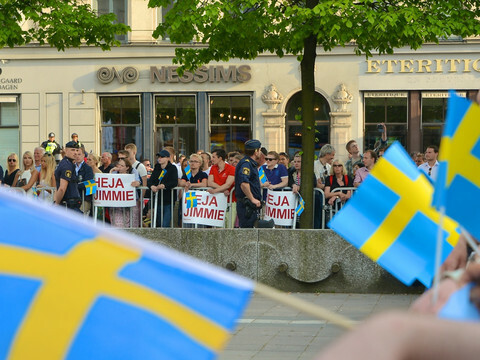 The two sides reached a "total agreement" on how to put into legal terms the political agreement reached in December on two of Brexit's three main issues, citizens' rights and the financial settlement. The UK has accepted that EU citizens arriving in the country after Brexit will after all "obtain a new status of residence from the start of the transition period" that will follow Brexit itself in March 2019, Barnier explained. This will give them "immediate certainty on their rights after the transition" - which will end on 31 December 2020 - the French politician said. Separately, the agreement on the financial settlement will give certainty to those who run or benefit from EU projects, Barnier insisted. Under the deal, the UK could pay over €37bn until 2064, according to figures released last week by the UK's Office for Budget Responsibility. The EU and the UK also agreed on the terms and length of the transition period - from the entry into force of the withdrawal agreement until 31 December 2020. During that time, Barnier confirmed, the UK "will not participate in decision-making process". It will "keep all the advantages and benefits of the single market, custom union and EU policies" while it will have to "respect the rules". The 21-month period is "near enough to two years we asked for," UK Brexit secretary David Davis said. Davis argued that during that time, the UK will be "able to make its voice heard" and "ensure [its] interests are protected." "The deal we have struck today, on top of that agreed in December, should give us confidence that a good deal for the United Kingdom and the European Union is closer than ever before," Davis said. The most divisive issue, the border between the Republic of Ireland and Northern Ireland, however remains in 'white' in the updated draft Brexit deal colour scheme. "We must have a workable and practical solution to avoid a hard border and protect North-South cooperation," Barnier said, reiterating the EU line. He said that the EU and the UK agreed to include in the withdrawal agreement a protocol "on how the Irish issues will be dealt with." In any case, he insisted, a so-called backstop solution "must form part of the legal text". "The backstop will apply unless and until another solution is found," he said, adding that the EU was "ready to look at all options which allow us to meet our objectives in constructive way." The backstop, which according to the political agreement reached in December, would maintain a "full alignment" of Northern Ireland with the EU single market - something the UK government has said it would not accept. "It remains our intention to achieve a partnership that is so close as to not require specific measures," Davis said on Monday, insisting on a solution "that is acceptable to both sides​." "We are really going forward," an EU source said, however, referring to green parts in the text, in particular on Ireland's common travel areas and cross-border cooperation. The EU and the UK still have to continue discussions on several issues, including data protection, the circulation of products, as well as so-called governance issues - such as the role of the ECJ and Britain's participation in Euratom, Europol and Eurojust. Both Barnier, who wants to wrap up the process in October and maintain EU unity behind him, as well as the UK, whose main goal is to negotiate a trade deal, had an interest in making progress ahead this week's EU summit. "It's now up to the member states to assess this progress in order to adopt guidelines which will enable us to start in parallel to discuss with the UK on a framework for a future relationship," Barnier said. The issue will be on EU leaders' agenda on Friday morning, and one question will be whether they think that enough progress has been made on Ireland. 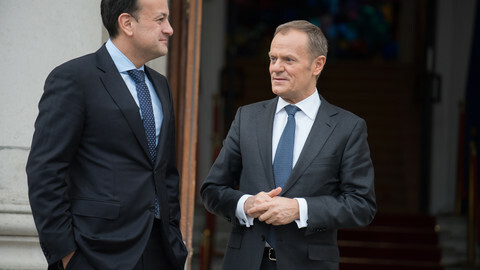 "Ireland first," European Council president Donald Tusk warned earlier this month. 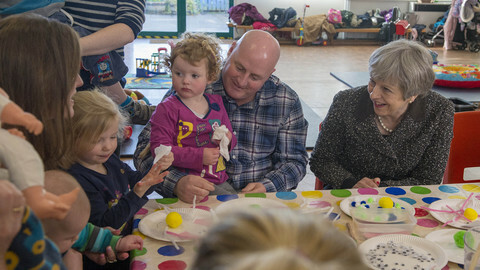 "Let's see what the Irish say," the EU official noted on Monday. "We need to get on with this now," Davis said about the trade talks, adding that he wanted the future deal to be the "most comprehensive and most effective ever". It will be "considerable work," Barnier retorted, in another show of the two men's - and the two sides - different approach to what remains to be done. Britain wants to negotiate with Brussels the end date of the Brexit transition period - without saying what their preferred end date would be. The UK's position paper disagrees with the EU on other key points too. Ireland will come first in negotiations over Brexit and the EU-UK long term relationship, the European Council chief said, insisting it is not up to the UK to define the EU's interests. 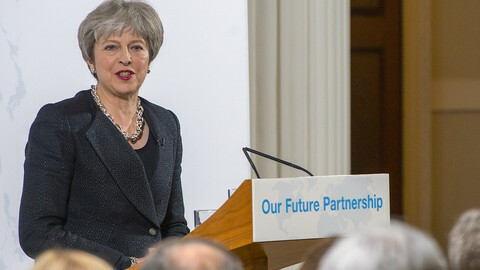 The UK prime minister's third speech on Brexit was the clearest yet on what she wants after Brexit, but still lacked new ideas on resolving some differences, especially on Northern Ireland. 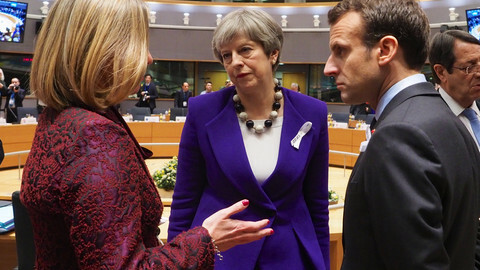 The EU-27 agreed on the guidelines for talks on the future of EU-UK relations after Brexit at a Brussels summit that highlighted the interdependency of London and European capitals on each other. 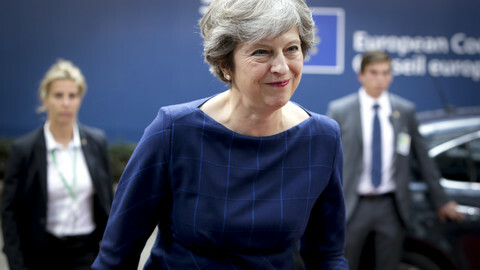 The British prime minister vowed to "deliver a Brexit that unites" the country, while 44 percent of the public thinks her policy is a "total shambles" but that the decision to leave the EU should be respected. 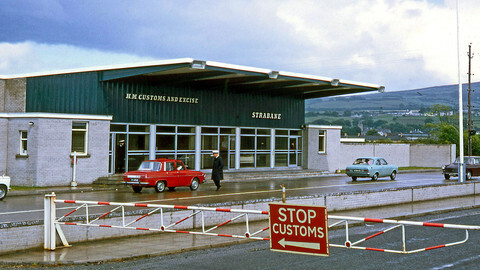 Post-Brexit hard borders could undermine the past 20 years of peace in Ireland, architects of the Good Friday Agreement have warned.